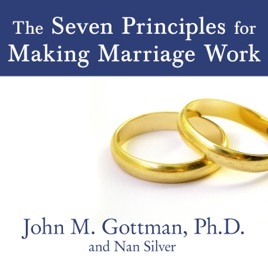 Straightforward in its approach, yet profound in its effect, the principles outlined in this book teach partners new and startling strategies for making marriage work. 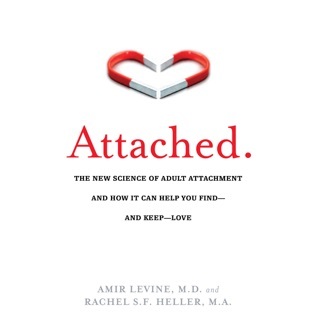 Good book, but really should work alongside the written version. 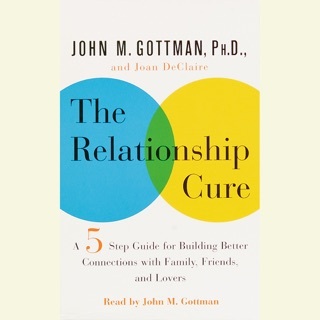 If you can get past some of this author's chest pounding and self-approval, this book really IS full of some really great concepts for getting a relationship on the right track. In short- he teaches you that it's okay to fight or disagree with your spouse as long as you are both have the right kind of friendship at the core. And he gives you several excellent tools and examples of how to achieve this. 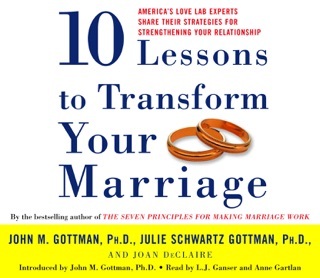 I've put this into practice with my own marriage, and have seen some really positive results after just one month! 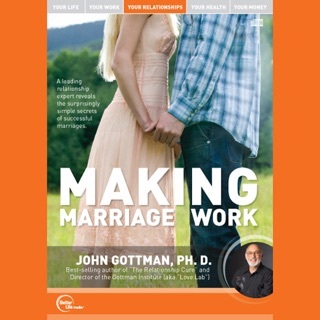 Whether you've been married a year or 20, whether your relationship is solid or on the brink of divorce, I think this is a good read for anyone who is married or thinking of being married. Some of the concepts in here seem a little obvious, but it's the kind of stuff that begs reminding. 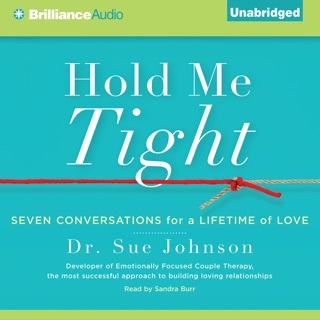 I think the audiobook version of this book is for people like myself- the truly lazy, or audible learners. But the exercises and tests within the book aren't especially helpful unless you're looking at them or doing them on paper. It would be ideal if those parts (and there are many) came with an additional workbook PDF download that includes all the tests and exercises. Personally, I just checked out the print version from my local library to look at the tests for myself. And it's not religiously bias. If your partner is not willing to work through the activities with you then don't waste your time. Our marriage counselor provided us with the book, walked us through the first few chapters & now we're growing to love each other all over again. The audio files all sound like you’re listening to a scratched CD. 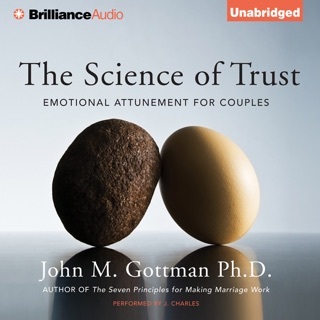 The message and material in the book is wonderful, but the audiobook is unbearably bad quality.